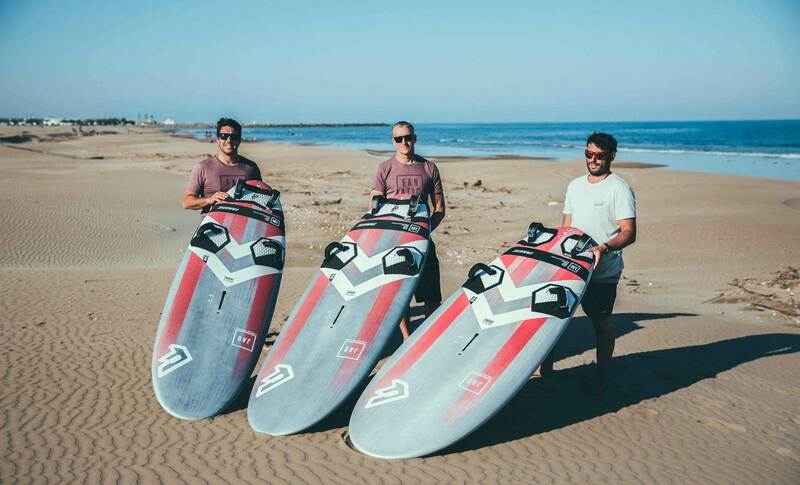 Fanatic are happy to present their brand new Jag - a freerace board set free from the racecourse! Fanatic brings back the Ray? Only three sizes. Needs some smaller options for windy days. gotta love all the 80's/90's names coming back ! Can't wait for the mosquito or mamba ! the board looks nice . Whatchu talkin about Willis? Another fine looking board. Blast 130L best decision i ever made, it makes an average sailor like me look good. 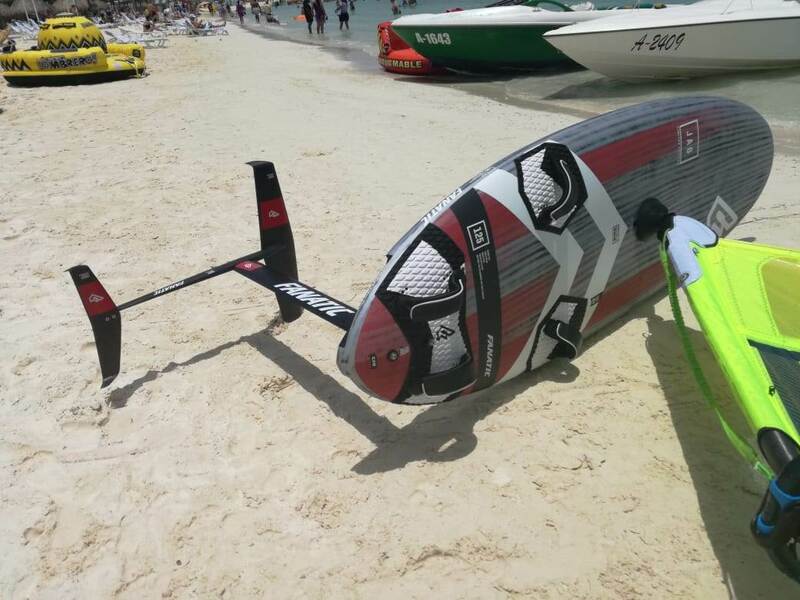 i have one question regarding Fanatic Jag:my biggest sails is E-type 6.2 and I am riding it on Tabou Rocket 115 liters (66cm width) which is btw for best combination. 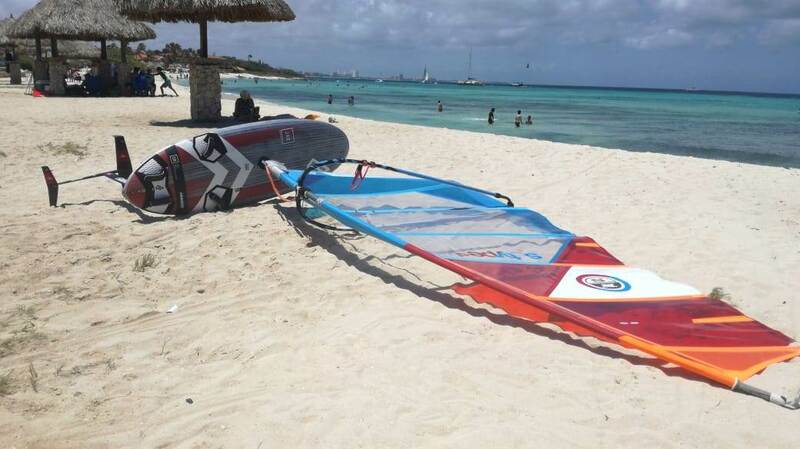 Otherwise Ihave board and sails for waves. 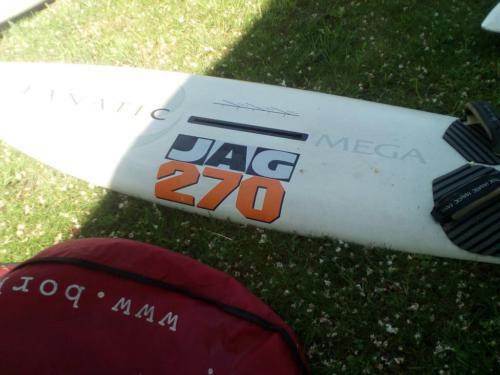 Anyhow, I was thinking about buying Fanatic Jag 108 liters >>> would e-type 6.2 fit on that board or is the sails to "small" for it? 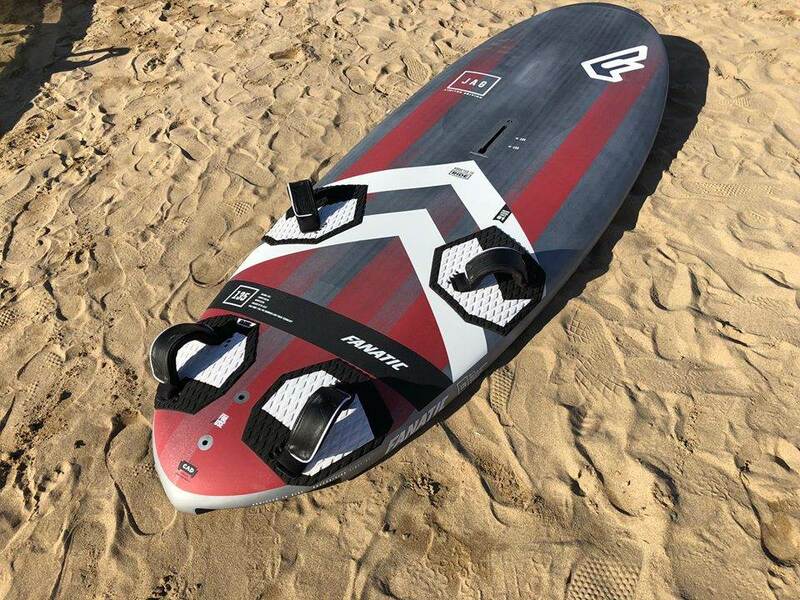 Is maybe board too much oriented to race/slaIom for no-cam 6.2 sail? I am also a liitle bit concerned about the fin - its 38cm long - to big? 6.2 e type will be fine. 38 fin would be better for 7.0. 36 fin the best.